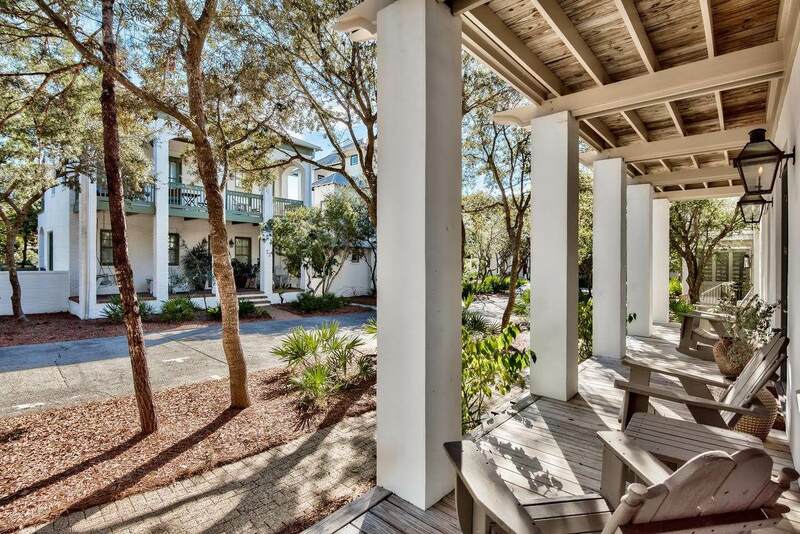 Fantastic investment opportunity south of 30A in Rosemary Beach! 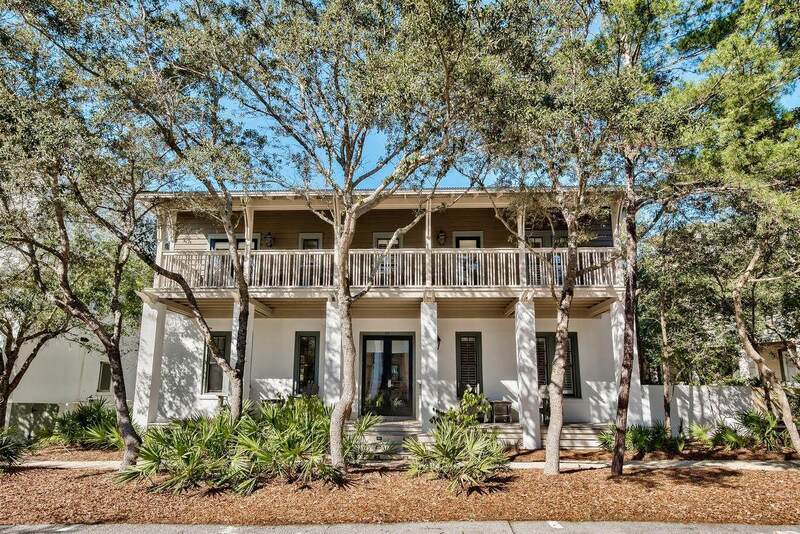 Recently updated, this quintessential Rosemary Beach house is located just a few hundred feet from both the sugar white sands and the Main Street of Rosemary!The main home boasts a beautiful kitchen overlooking the living room and informal dining table - leading out to the courtyard and large private pool. On the main floor you'll also find a large second master with en suite bath. Moving upstairs reveals the master bedroom with a sitting area, en suite bath and access to both front and rear porches...a truly private enclave. A separate bedroom upstairs sports two Queen beds and private en suite bath while a bunkroom and bathroom off the hall complete the floor.Across the courtyard, the carriage house is situated to allow private access from the cobblestone walkway or through the courtyard from the main house. 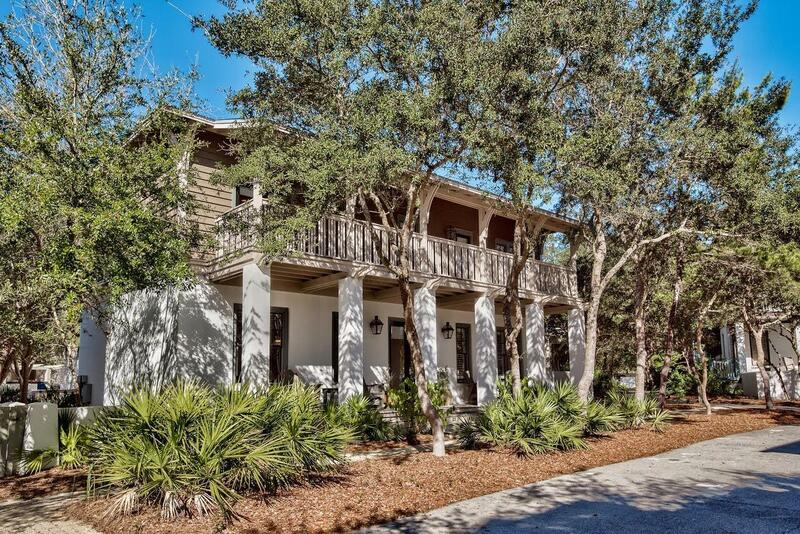 Incredibly spacious once inside, this carriage house belies its true size with a full kitchen, living room, twin bunks and bathroom downstairs and via a full size staircase, a bedroom and en suite bath upstairs. 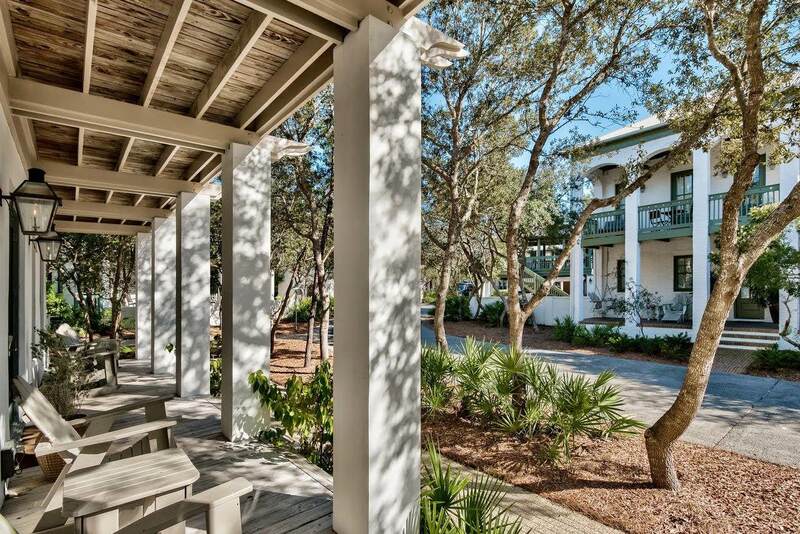 This property has a lot to offer the discerning buyer and boasts rental data that only strengthens its position. All measurements and dimensions are estimates and should be verified by the Buyer.